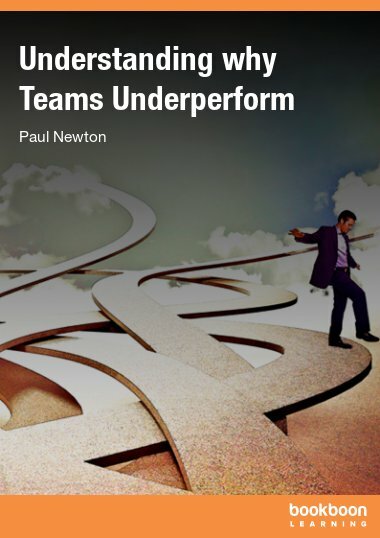 This eBook provides a practical guide to understanding team development and helps you understand how to tackle your day-to-day team building needs. The best leadership style for any particular team will be influenced by its purpose and composition. 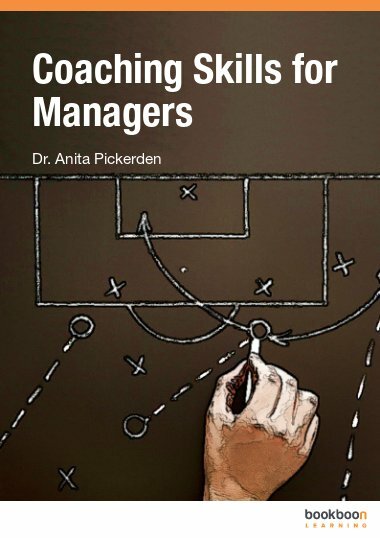 This eBook provides a practical guide to understanding team development outlining the five factors that need to be in place to ensure positive and productive team dynamics. By applying group dynamics to real-world team building issues you will learn how to modify your behaviour and involvement to match the team’s needs. 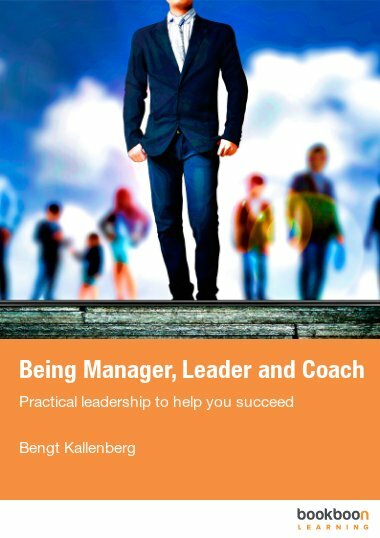 It also describes how to coach your team in developing its own coping strategies to reduce conflict. 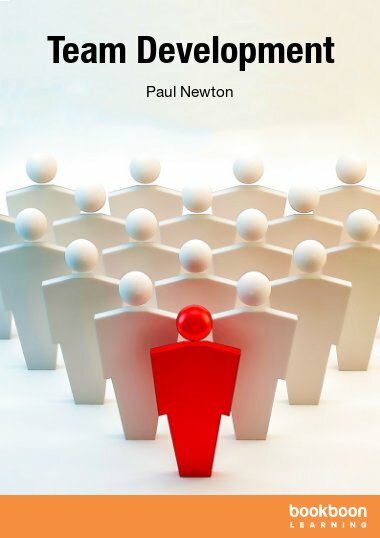 The best leadership style for any particular team will be influenced by its purpose and composition. 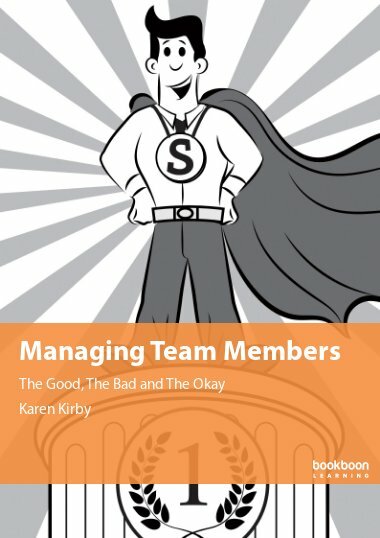 This eBook provides a practical guide to understanding team dynamics to help you with practical day-to-day team building. How the study of group dynamics can be applied to real-world team building issues. The five factors you must put in place to ensure that the team’s dynamics remain positive and productive. How to recognize the development stages that a new team must undergo before reaching its full potential. Why you should modify your level of involvement depending upon which stage your team is at. How conflict affects your team members why you need to coach them in developing their own coping strategies. If your are a leader and have this book, it will help you to leave no stone unturned and even have answers to all questions on the table. 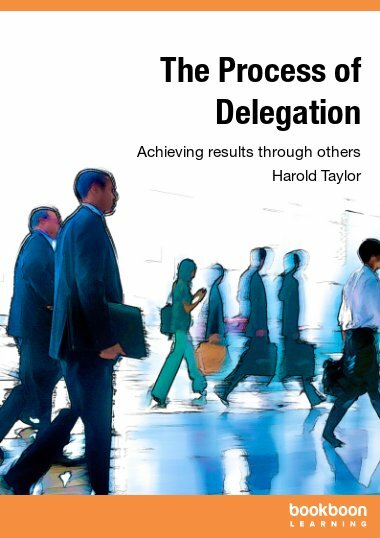 The book fosters team work which leads to higher productivity.